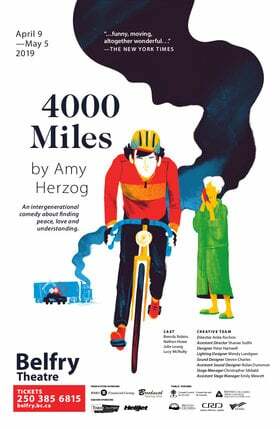 Take a unique and relaxing break from the bustle of everyday life. 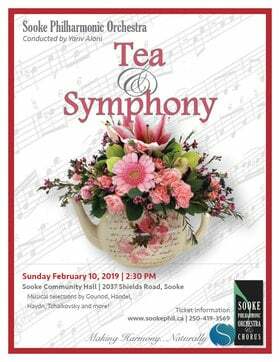 The Sooke Philharmonic Orchestra presents its popular Tea and Symphony, Sunday February 10, 2:30 pm at the Sooke Community Hall, 2037 Shields Road. Enjoy a delightful afternoon of light classical music and traditional afternoon tea. Tea and Symphony is justifiably one of the Sooke Phil’s most popular events and is annually sold out with only 120 seats, so get your tickets early. 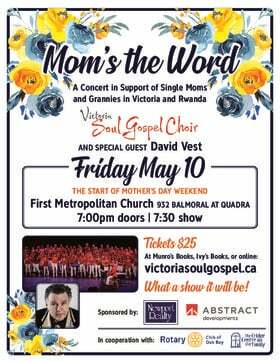 Tickets are $40 and may be purchased online at http://www.sookephil.ca or at Shoppers Drug Mart in Sooke or Westshore, the Little Vienna Bakery, South Shore Gallery and the Royal Bay Bakery in Colwood. The Sooke Philharmonic Society is celebrating its 21st year and takes great pride in adding to the cultural richness in Sooke and the surrounding communities.